Nigeria (MNN) — After a month’s warning, Boko Haram is carrying out their horrific execution threats. 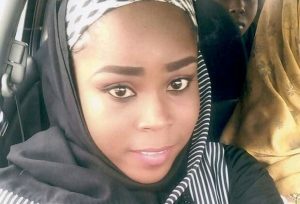 They recently killed two captive women from the Red Cross — Saifura Hussaini Ahmed Khorsa and Hauwa Mohammed Leman — after their ransom demands were not met. Khorsa was murdered first by Boko Haram in September. In the video, the group also threatened to execute Leman and Leah Sharibu, a 15-year-old Christian girl who was kidnapped by the terror group in February. As far as we know, Leah Sharibu is still alive in Boko Haram captivity, as well as Alice Loksha, another aid worker who was kidnapped with Khorsa and Leman back in March. Loksha is a Christian as well. We’ve been following Sharibu’s case since she was kidnapped with 109 other Dapchi schoolgirls. 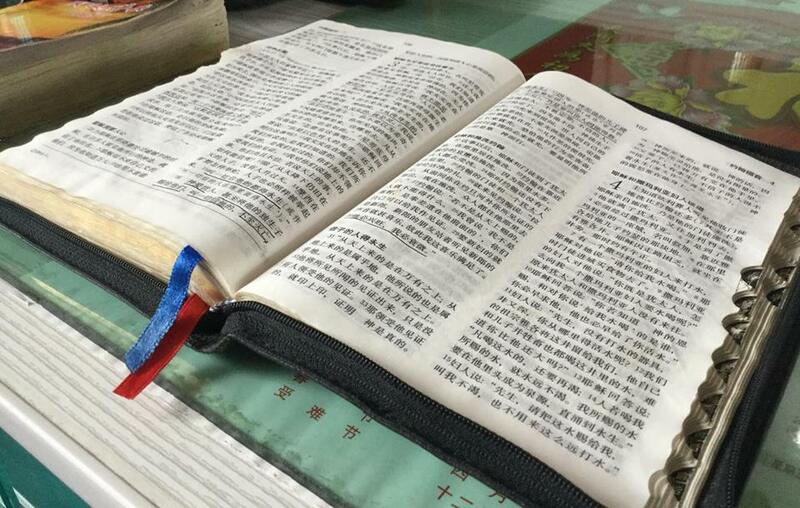 While the rest of her schoolmates were released a few weeks later, Sharibu was the only Christian and refused to renounce her faith in Jesus Christ. She remained in captivity. The latest message from Boko Haram states they will keep Sharibu and the other aid worker, Loksha, as “slaves for life.” However, with the instability of the radical Muslim group, both Sharibu and Loksha’s lives are still in serious danger each day. Many in the international community have called for mercy. The Red Cross recently issued an appeal for Sharibu and Loksha’s release. 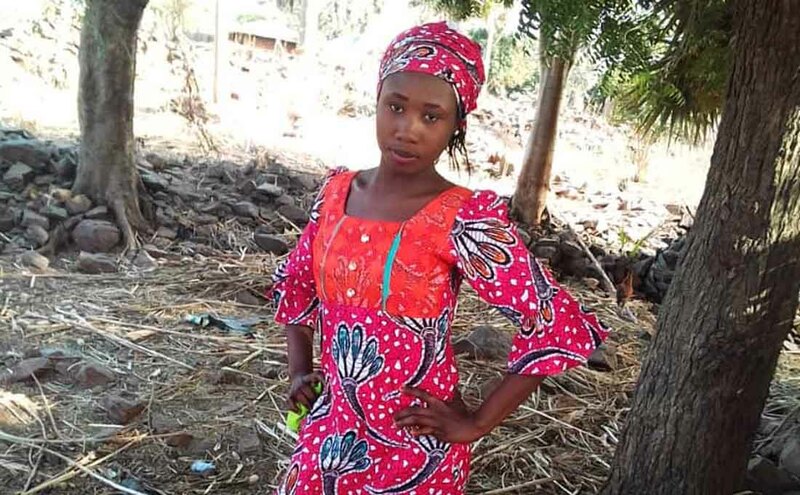 According to World Watch Monitor, Christians and even Muslims in northern Nigeria pleaded for the lives of Sharibu and Leman before the execution deadline. As recently as a year ago, the Nigerian government was confident in their assertion that the threat from Boko Haram was contained. However, that has not proven to be the case. The stakes are high now with the general elections approaching in Nigeria for February 2019. And Sharibu and Loksha, as Boko Haram’s captive bargaining chips, are players against their will on a national stage. One thing you can do is advocate for Sharibu and Loksha. 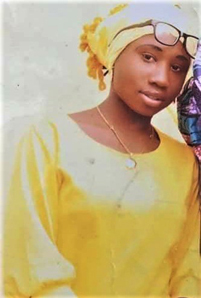 Click here to sign the ACLJ petition for Leah Sharibu’s freedom. You can also call your government officials and voice your concern for Sharibu and Loksha’s captivity. Finally — not as a last resort, but as our first line of defense — you can go before the Lord and pray for Loksha and Sharibu. Voice of the Martyrs Canada has been praying for Leah Sharibu every day at 5:30 pm Nigerian time (12:30 pm ET). Join them daily in praying for her freedom. Click here to learn more about Voice of the Martyrs Canada. Header photo of Leah Sharibu courtesy of Open Doors USA. Pray for Leah Sharibu and Alice Loksha's freedom. Pray for these young ladies to cling to their faith in Jesus. Sign the ACLJ petition for Sharibu's release. Advocate to raise awareness for Sharibu and Loksha's captivity by Boko Haram.